Happy Thursday my loves! Boy, what another great week. 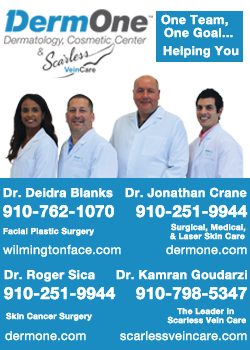 Today our Domies will be back in New Hanover County. You will spot them on Kenwood Ave. as well as Castle St. We had some local boys that got some good roles this week on Under the Dome. Don’t know if I’m allowed to talk about it yet, so I will just say congrats! You know who you are!! Yesterday, the big news came out about The Heart. They are coming to Wilmywood! 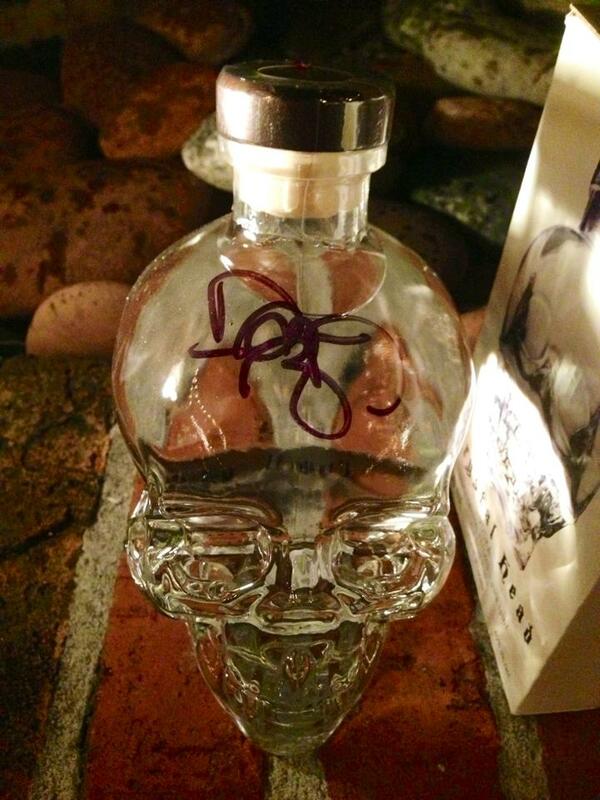 And it looks like they will be in pre-production beginning in May. Indian Paintbrush Productions is making this comedy and it will star Kristen Wiig, Sam Rockwell as well as Allison Janney (who was just here for Tammy). Kristen will star as a cash-strapped woman who agrees to transport black market organs with a man she just met, to be played by Sam. 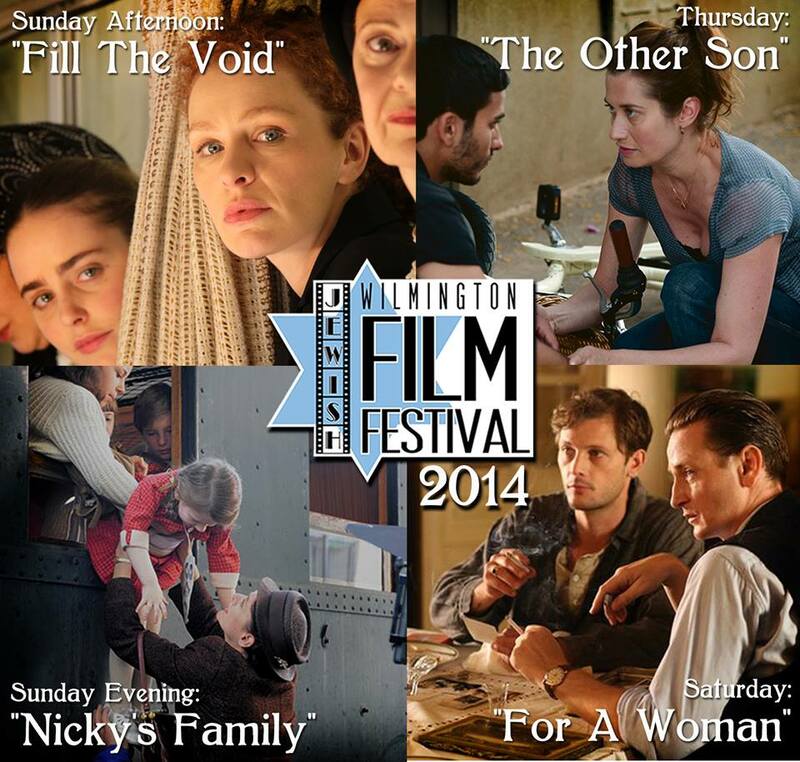 The writer/director Nat Faxon is no stranger to Wilmington as he has family here. Our local boys Hank and Jed Movie Pictures are on their way to Boston for PAXEast, one of the largest gaming conventions on the East coast. The convention sold out in four hours! They were invited by Plantronics Gaming to be the stars of their booth for the weekend. Their animated comedy series, Battlefield Friends, which derived from the characters in the game Battlefield 3, is the top show on Machinima’s sub-channel, Happy Hour. The Hank and Jed team announced that the premiere of Season 4 of Battlefield Friends will be on April 41st. Go figure! I will be following them around all weekend, so I will keep an eye out for the fun on the Battlefield Friends FB page, which has already cleared 121,000 fans! 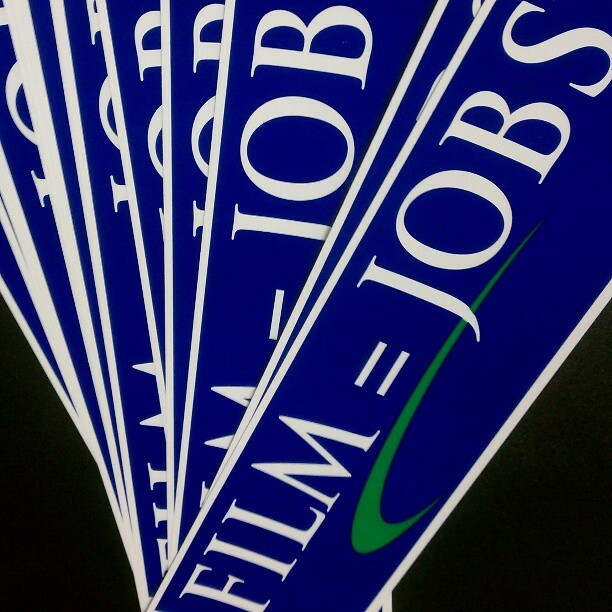 Today let’s celebrate some Wilmington film crew members for their entrepreneurship and some cast members’ birthdays! Let’s talk about something very important here in the south. BBQ! You like BBQ? Well, Wilmywood has the place for you! 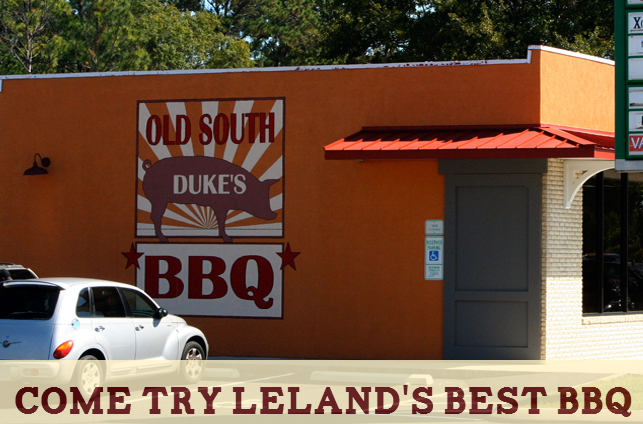 Duke’s Old South BBQ in Leland on Village Rd.! Duke’s secret recipes that have been in the south for generations. If you get a chance to stop in at Duke’s please have the pit cooked pulled pork and be sure to say hello to husband-and-wife team David and Bo McCall. David is lending his architectural skills to the set design team of the upcoming FX pilot How and Why . Speaking of local and delicious! 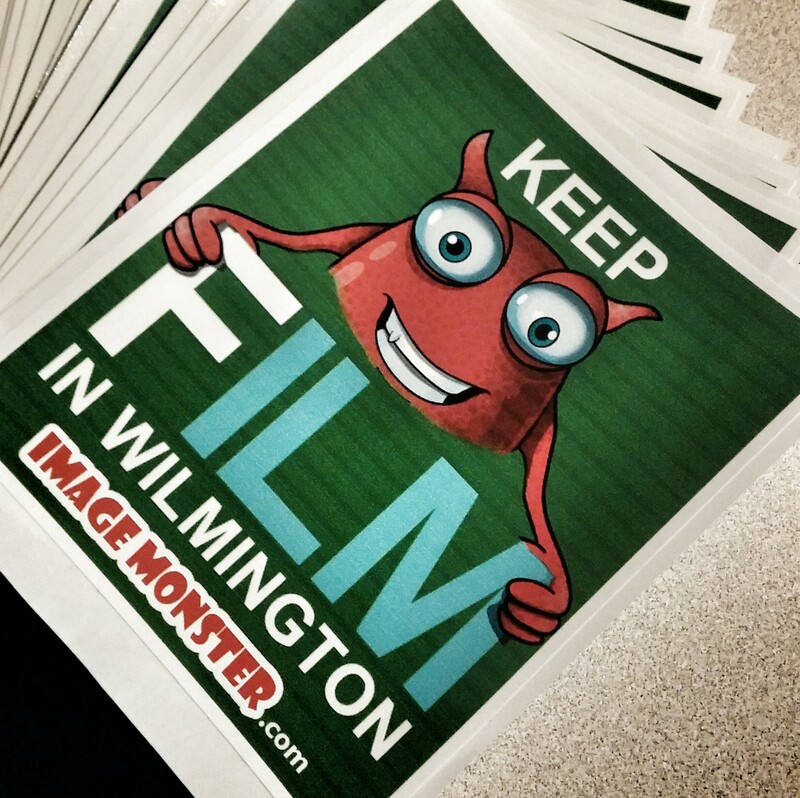 It’s Wilmington Film Crew Member, Andy Krish! Haha! And let’s not forget about his amazing rub, 8th Wonder Spice Blend! 8th Wonder combines 17 natural ingredients, including cocoa and coffee to create a unique, full-bodied seasoning that compliments all foods. All natural! 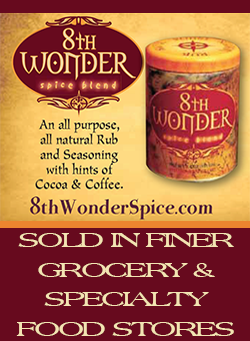 8th Wonder Spice originated in Wilmington, NC and is sold in grocery and specialty stores throughout southeastern, NC! The Biggest Loser Season 16 auditions are this Saturday in Charlotte and the show graciously gave us five front of the line passes to give away! We had A LOT of entries, so after a random drawing here are the winners who get to skip the wait! He was once known simply as the “wild eyed guy” on MADtv and the 7-Up “Up Yours” guy but these days, Orlando Jones is a household name. A name I’m sure many people will be tagging Twitter posts today to say “Happy Birthday” to Sleepy Hollow‘s own “Captain Frank Irving.” Did you know that not only has Orlando been in over 30 films in his career, that he is also credited with some video game voiceover action as well? He is a father, a husband and a producer, writer and director. 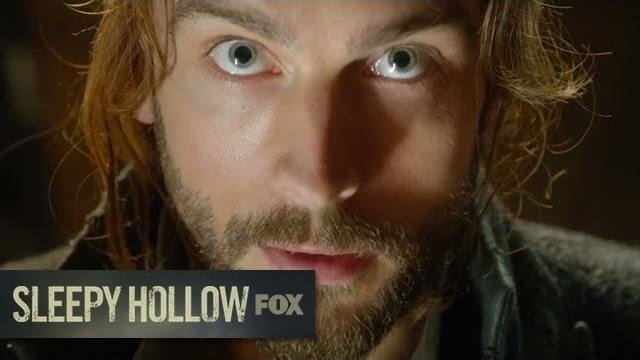 Don’t wait until Sleepy Hollow returns to Wilmywood in May, follow Orlando on Twitter and tell him today! Happy birthday from the Sleepyhead HQ!! P.S. FREE FRANK! 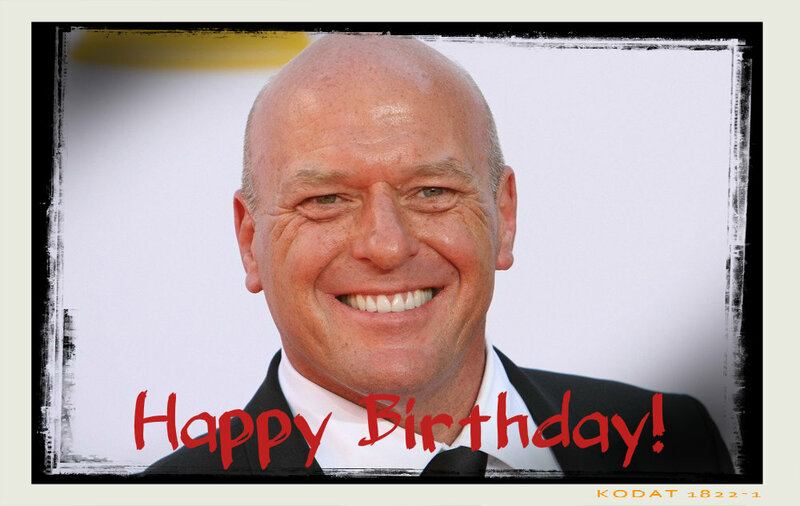 Big shout out to Wilmywood domie, Dean Norris who turns 51 today! We all know Mr. Norris as “Big Jim” the power loving local crazy man of Chester’s Mill and if you follow him on Twitter, you can see that he’s quite the larger than life man outside of the dome too! Well, I guess this all worked out. Post 1200/Giant Culture has lost power with the storm. We had to move the event to Saturday. And just as we made that decision, this popped up! So yay! I guess we can all see it now. Plus, this Saturday we will be showing the EXTENDED trailer, a different one than the one on Youtube, so still think it will be fun! Post1200/Giant Culture will be playing the extended trailer in their screening room beginning Saturday at 6pm every half hour and on Sunday from 11am -2pm. Tammy was shot here in Wilmywood last summer and stars Melissa McCarthy, Susan Sarandon, Kathy Bates, Gary Cole, Dan Aykroyd, Allison Janneyand the rest of the crew. Here’s your chance to be one of the first to see the official trailer for the Wilmywood shot comedy, Tammy. This Thursday join the folks at Giant along with The Wilmywood Daily as we get a sneak peek at the antics that ensue with Melissa McCarthy, Susan Sarandon, Kathy Bates, Gary Cole, Dan Aykroyd, Allison Janney and the rest of the crew. Open to the public, admission is free, but seating is limited and is first come, first seated. TIME: Screening times are at 7pm, 7:15pm and 7:30pm. Please enjoy Giant’s 100% organic coffees, teas, salads, sandwiches and other goodies. I took a detour yesterday after attending the Home Again reveal (see previous blog post) and got to visit the set of Tammy. I can tell you its got a nice energy. We have some great local crew working on this one. Today, they are back on Nun St. What megastar is in town and ready to shoot this morning? Susan Sarandon!! Yep, she’s here and she joins Melissa McCarthy and Allison Janney on set today! A big congrats to everybody’s favorite, local, world champion surfer Tony Silvagni. He is officially Eric Roberts‘ surf double in the movie The Perfect Summer. They began at sunrise this morning. (FYI: Tony’s got an AMAZING surf school). 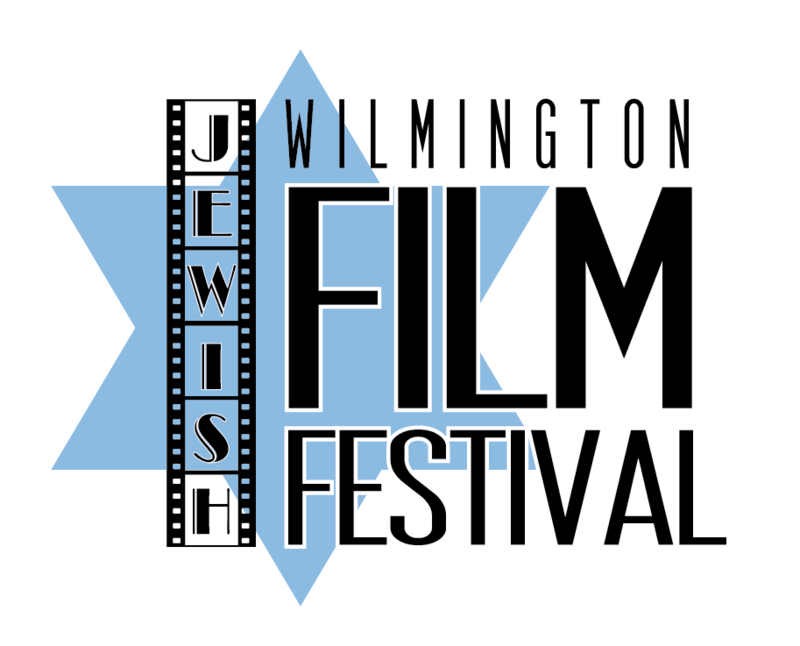 Wilmington’s own, Swirl Films is producing this one. Here’s some pics from this morning shoot! Now let’s go Under the Dome! They will be filming up in Burgaw today. We have received a special treat from the folks at CBS. Check out this Sneak Peek that was released this week. Under The Dome premiers Monday, June 24 at 10/9c. You have today and tomorrow only to see Arthur Newman in theaters, so make your plans to head to Carmike Cinemas for this limited release! (check yesterday’s blog post for showtimes). Port City Pop Con is THIS weekend at the Wilmington Convention center. Get your tickets now! Meet cast members of The Walking Dead, Ghostbuster Ernie Hudson, Dee Wallace, Margot Kidder, Noah Hathaway (Atreyu in the Neverending Story), Hank and Jed Movie Pictures (creators/cast members of Battlefield Friends and Doraleous & Associates) and so many more!